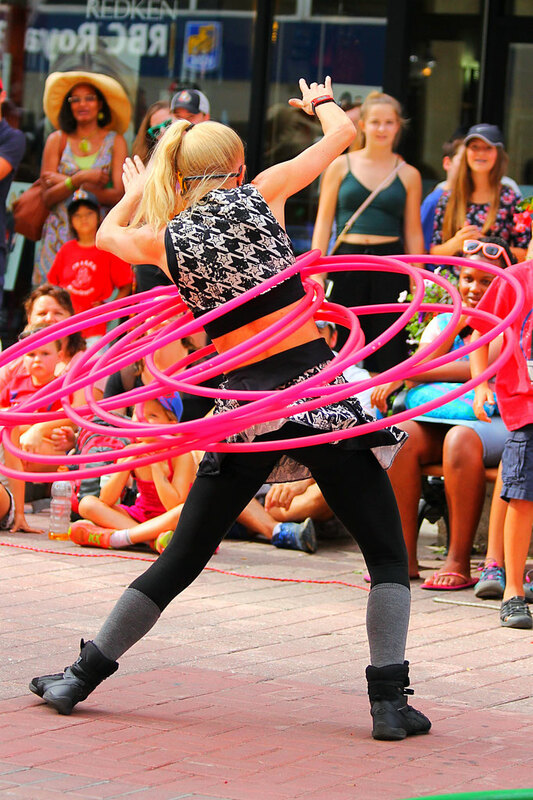 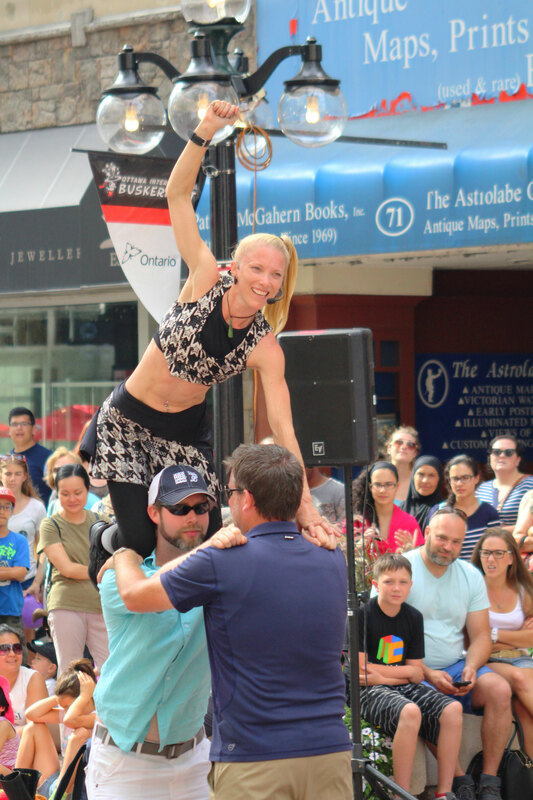 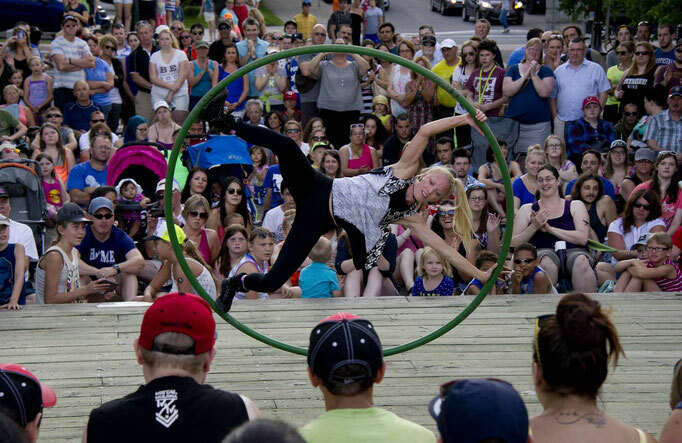 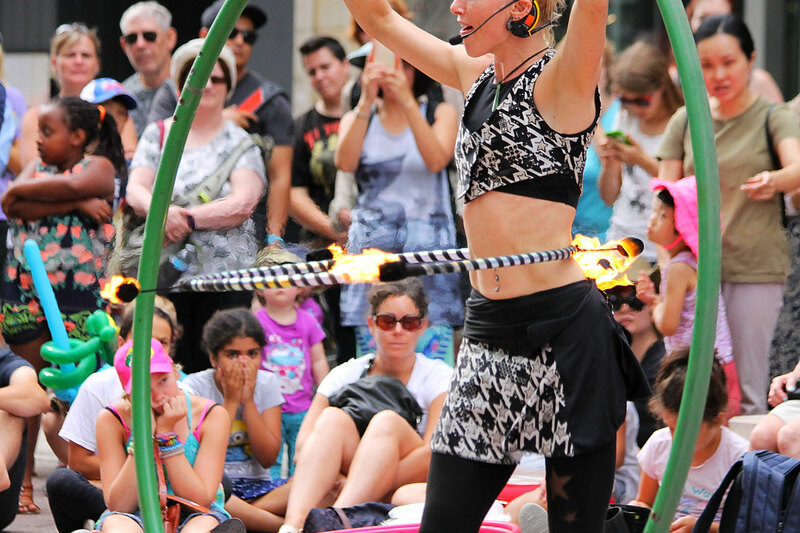 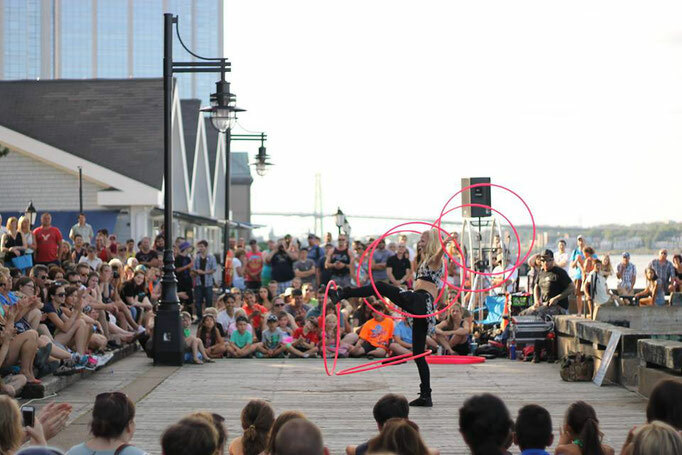 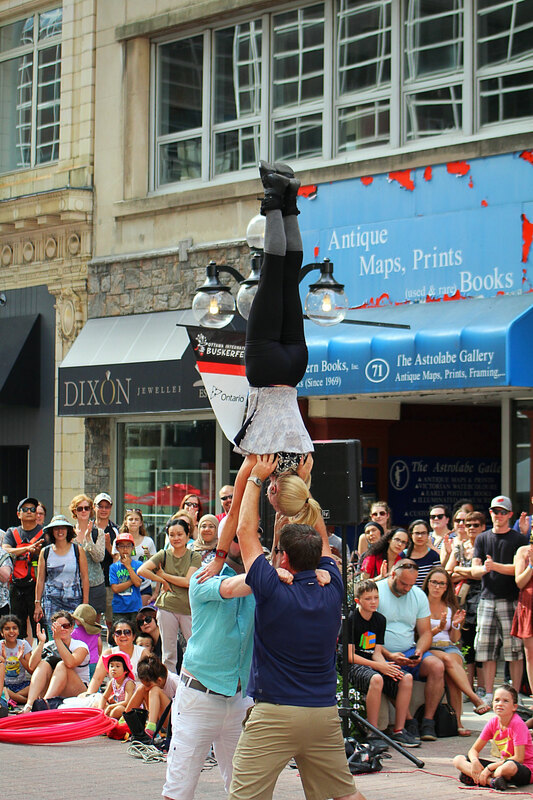 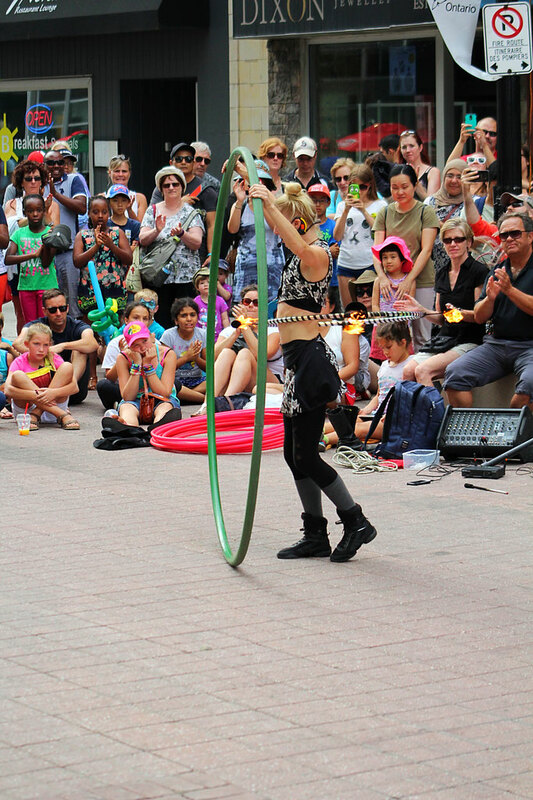 Satya has a wealth of experience in Street Performing, previously touring with the award-winning show FlameOz who toured their show across street festivals throughout Europe, Australia, New Zealand, UK and Canada. 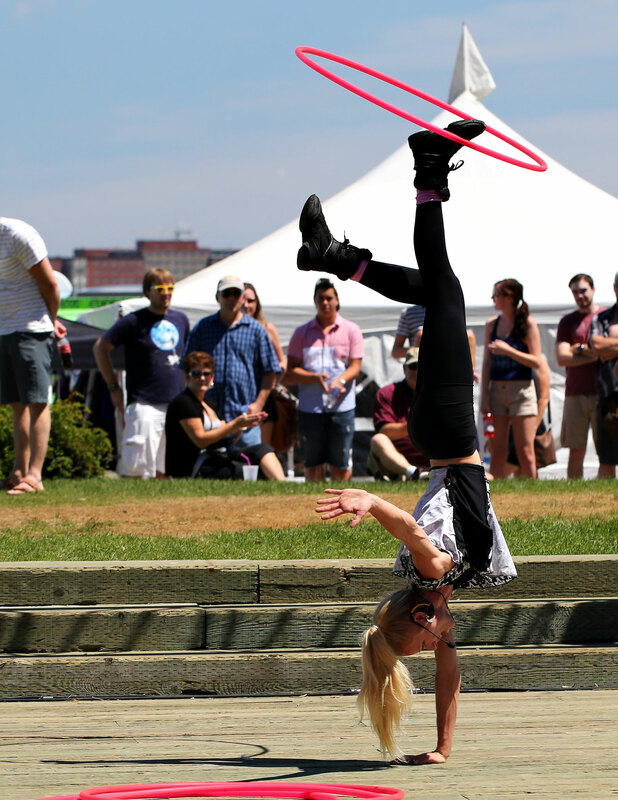 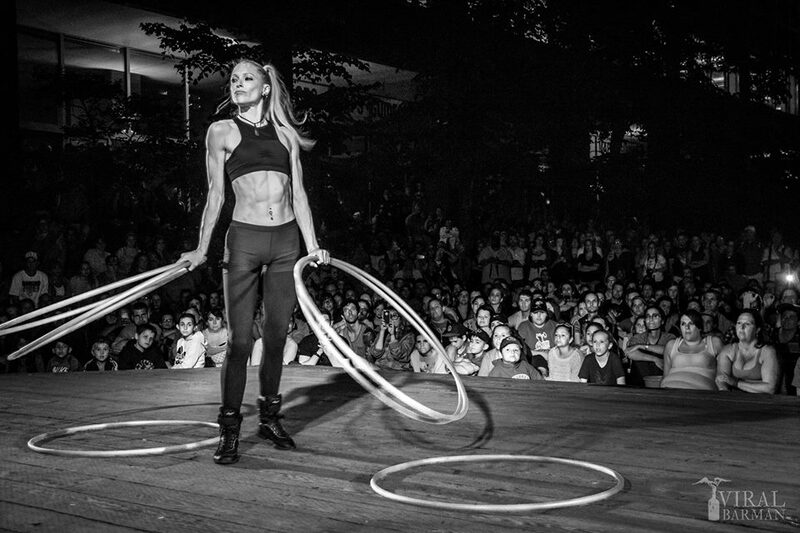 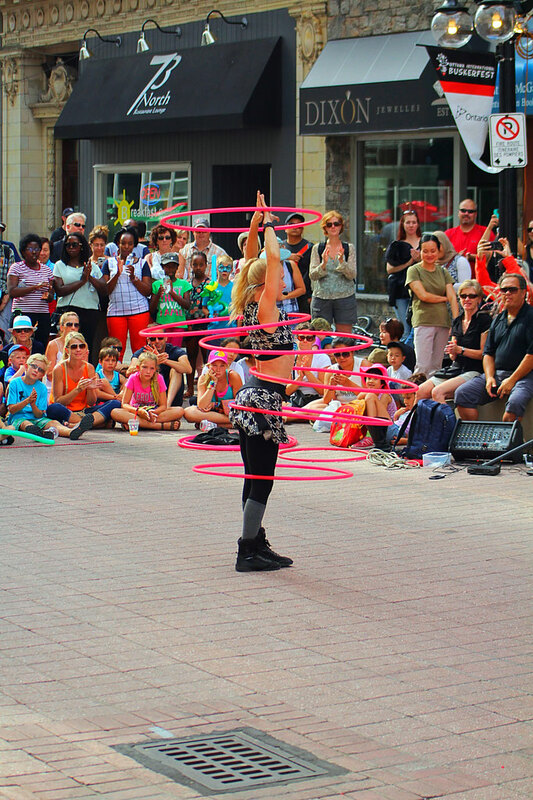 Satya now presents her solo street show "The Human Gyroscope." 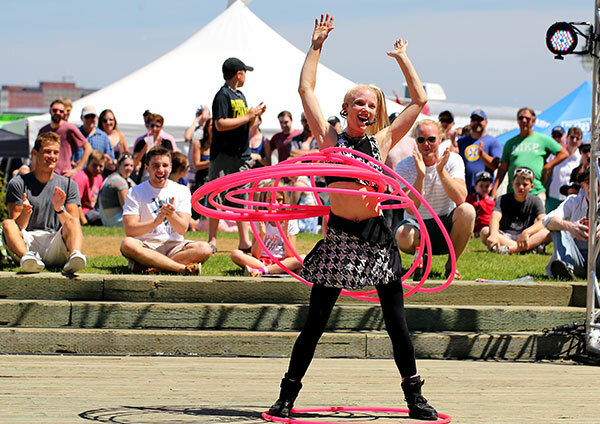 Perfect for family and community festivals and events. 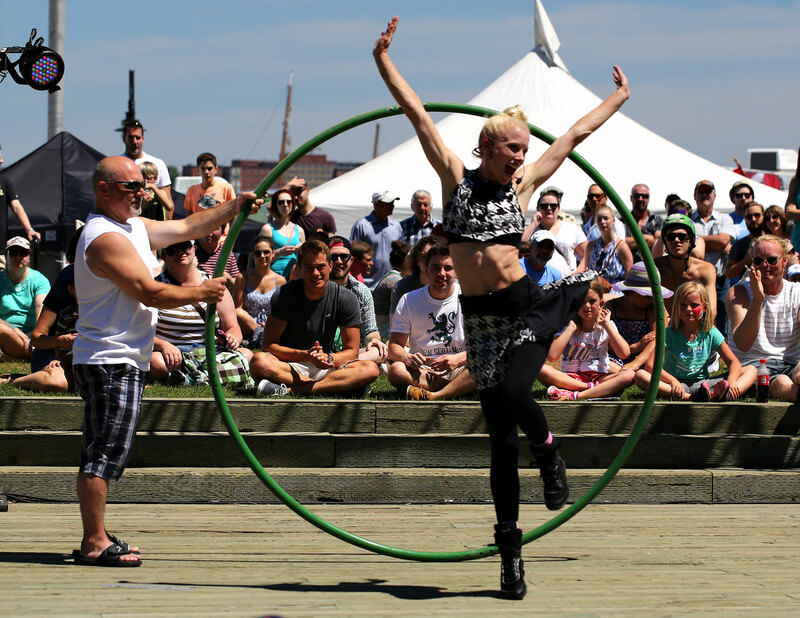 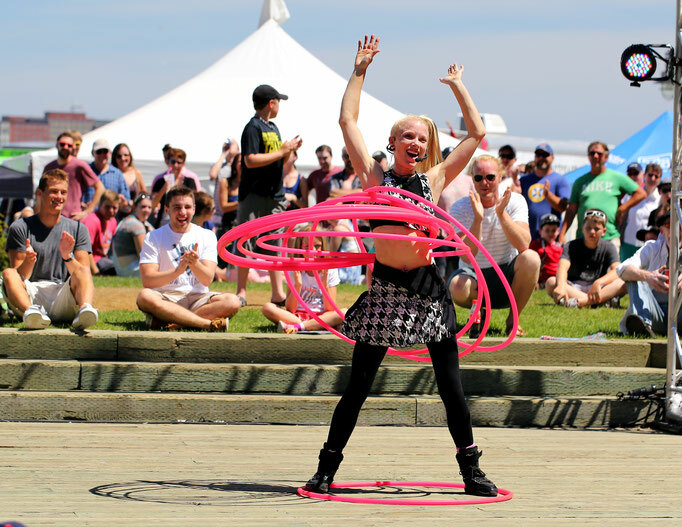 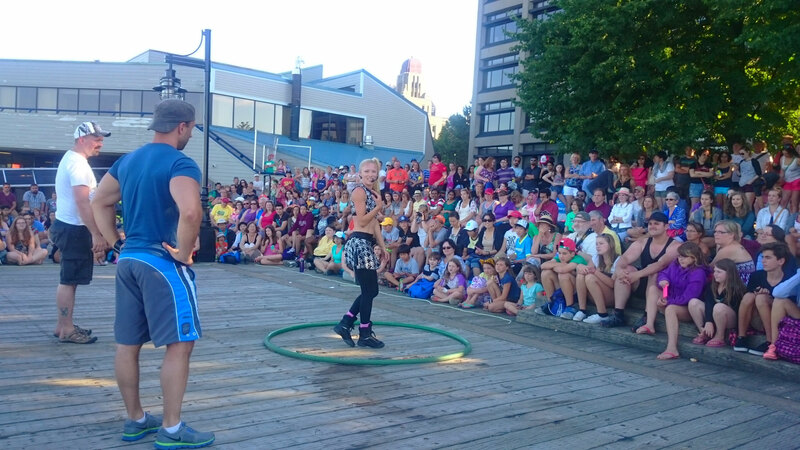 A high-skilled, non-stop energetic interactive circle show. 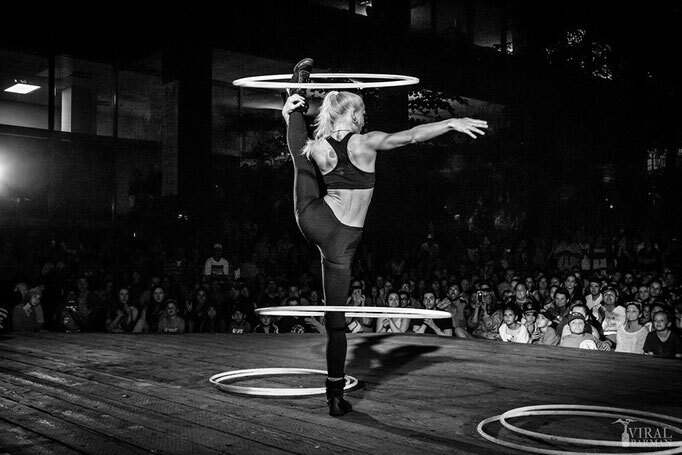 Satya spins hoops of all sizes to an upbeat soundtrack. 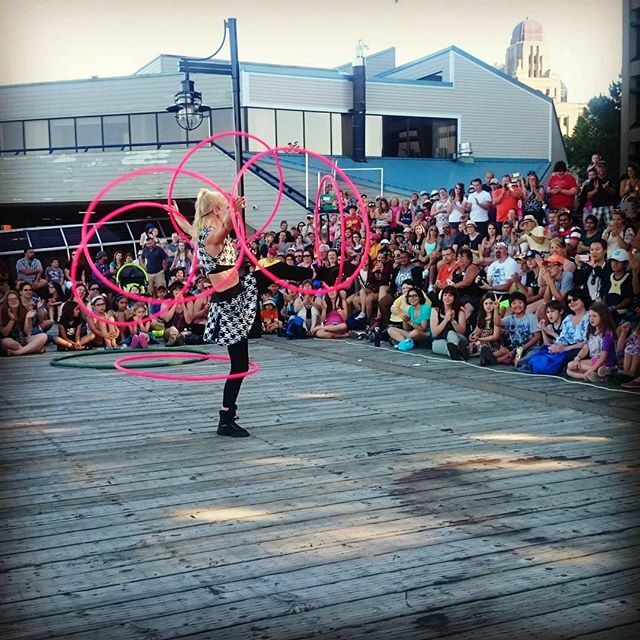 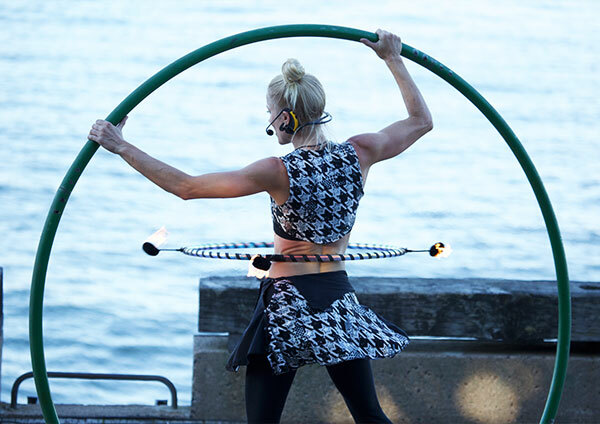 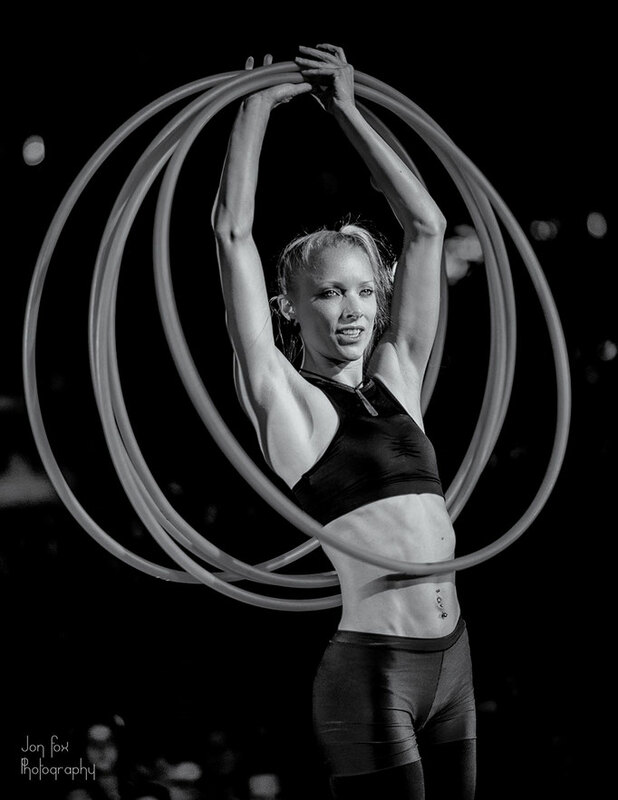 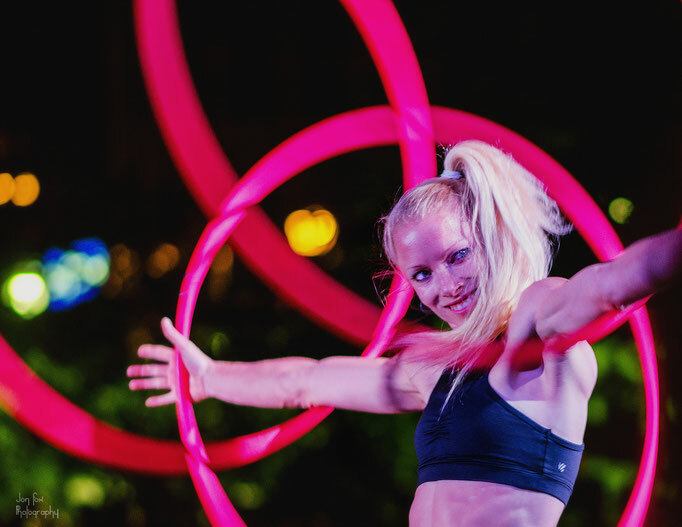 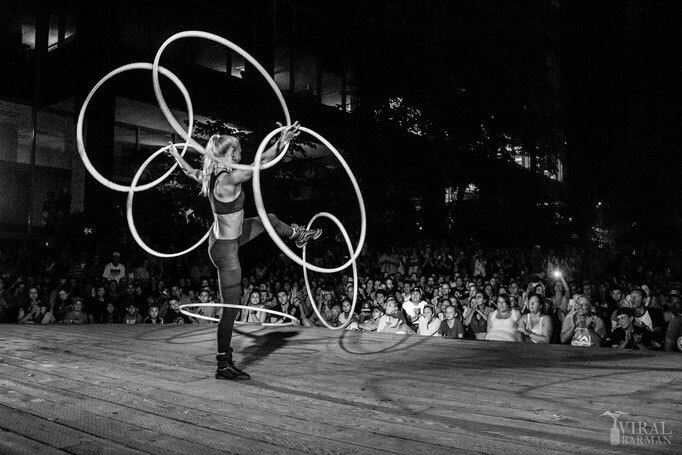 Satya is the only person in the world who performs hula hoop on fire while spinning about within a cyr wheel at the exact same time! 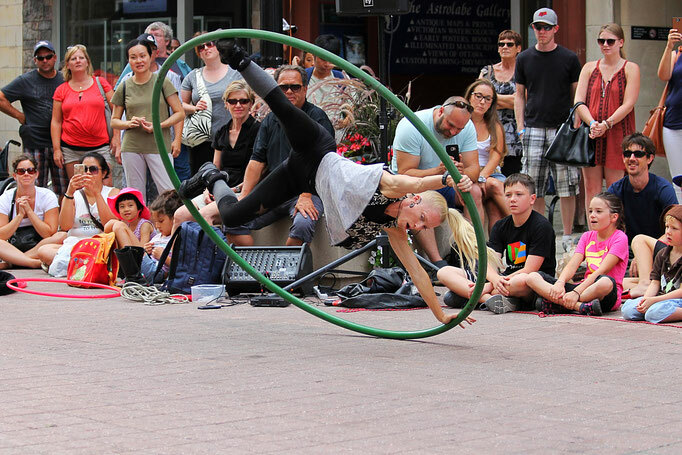 A singular talent beyond belief and not to be missed.